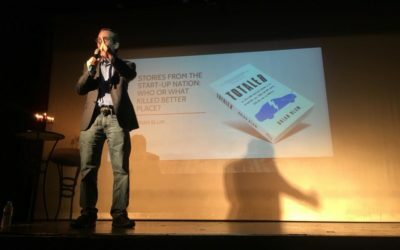 Back from a successful U.S. speaking tour, Brian Blum shared lessons learned from the Better Place story in Tel Aviv at “FUN.” Video now up. 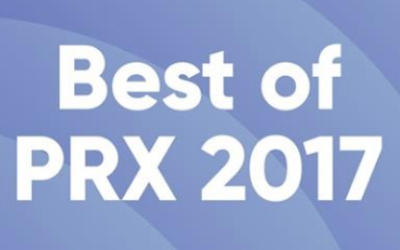 The episode of the Israel Story podcast about Better Place won a spot on the PRX list of the best podcasts of 2017! Listen now or listen again. 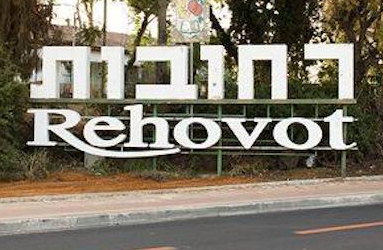 The next stop on the TOTALED book tour will be in Rehovot at a meeting of the Hitachdut Olei Britannia on January 20, 2018 at 8:00 PM. Click for details. 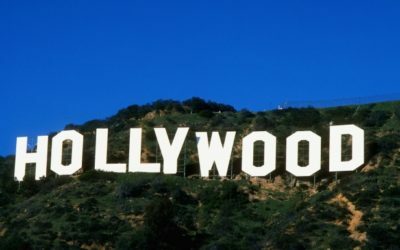 Brian spoke to nine different organizations in Los Angeles and the San Francisco Bay Area over a brisk two-week period. Video from the California book tour. 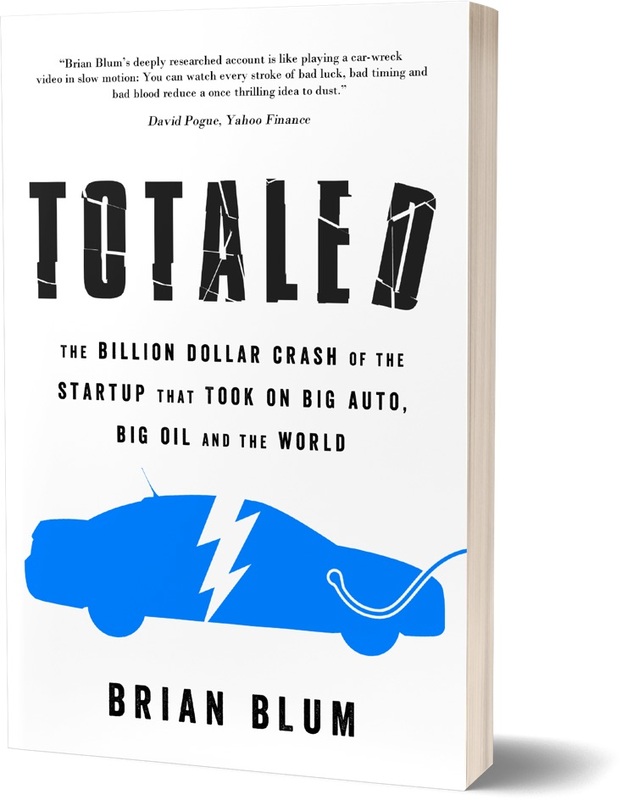 TOTALED author Brian Blum will be speaking in Los Angeles and Silicon Valley at the end of November and beginning of December 2017. Details here. 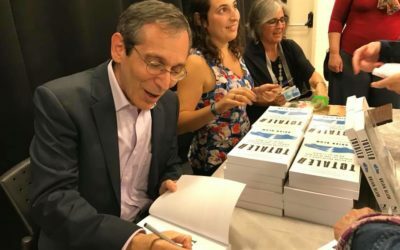 The video from the Jerusalem book launch of TOTALED is now online, conveniently divided into individual questions and answers. 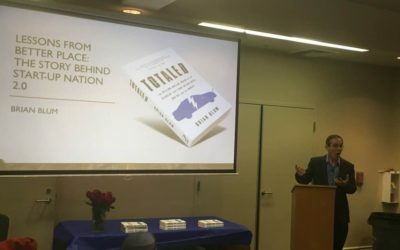 If you missed the Jerusalem book signing and launch for TOTALED, don’t fret. Brian is coming to Ra’anana November 16, 2017. Click for more details. 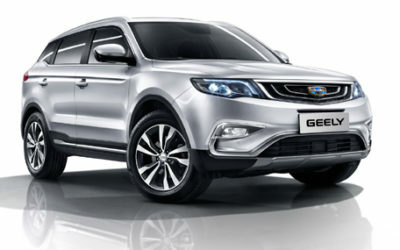 Dr. Harold Goldmeier looks at the EV battery business in Seeking Alpha and wonders how Better Place’s battery switch system would have fared today. 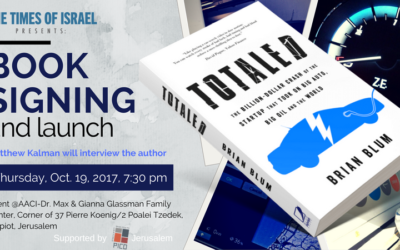 If you’re in Jerusalem, please join us for a festive book signing and launch of TOTALED. 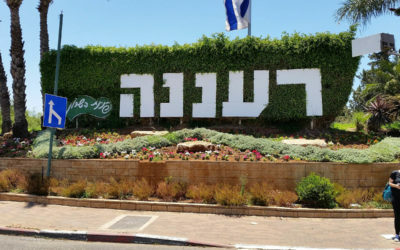 The event will take place October 19 at the AACI in Talpiot. 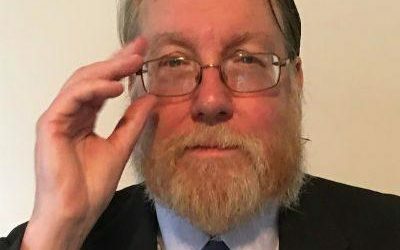 Mike Lynch is one of our favorite electric car and energy analysts. He writes regularly for Forbes and in this column, he looks at what’s holding back electric car sales.